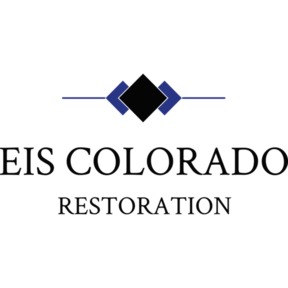 EIS Colorado, Inc. has been changing the way people think about Restoration and Construction since 2012. We are THE partner you can trust and count on to take care of all of your home and property needs! By registering you can expect personalized service. Your information is safe and confidential.